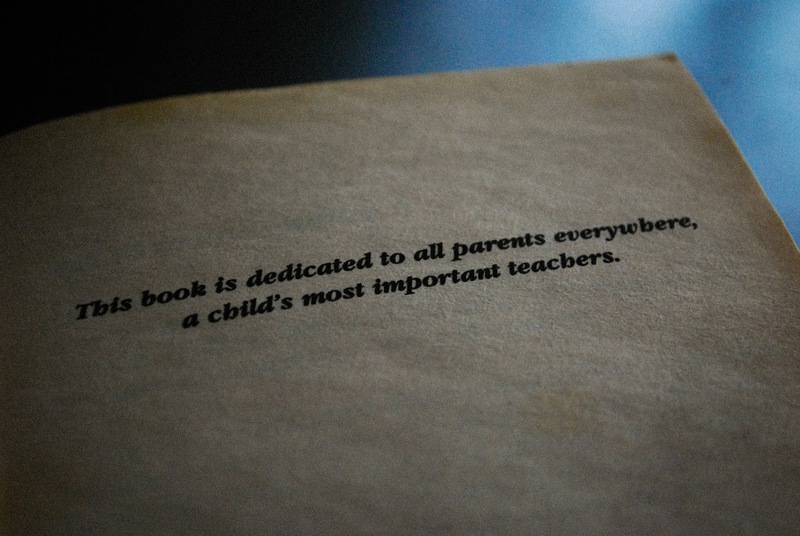 Dedication from Robert Kiyosaki 's "Rich Dad, Poor Dad"
I met with Mr. Young one afternoon at a Tim Hortons, a couple of weeks ago. He indicated interest in Cathedraltown properties. We had a good conversation and information exchange. His down-to-earth but no nonsense investment approach still resonates. The Young family immigrated to GTA from China in the 90's. They worked hard and tried hard to save up for the future. They bought their first home in Scarborough. It was a big house not only for the young family to live but also to rent out. Through this, they significantly lowered their mortgage (cost of ownership) leaving them with more financial flexibility. As and when their home appreciated and a new potential area identified, Mr. Young actualized the gain and moved onto the next 3,000+ sq ft home. A few years later: sold their place, pocketed the appreciation and advanced to yet another 3,000+ sq. ft house in an up-and-coming neighbourhood. Now, he is checking out the potential in Cathedraltown area - their 4th. Mr. Young finds his way to gain financial freedom. Have you?